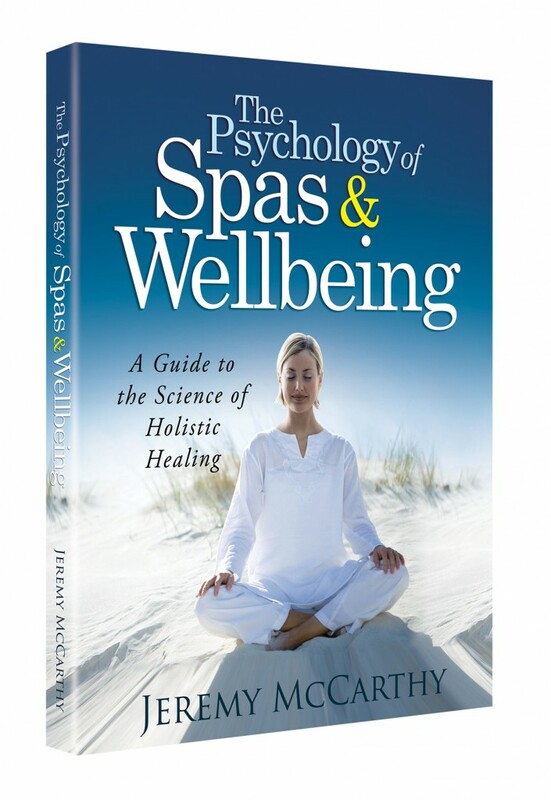 Yesterday was the launch of my new book on The Psychology of Spas & Wellbeing. For those who don’t know, I work in the spa industry and a lot of my research in psychology is driven by trying to understand how we can create holistic wellbeing experiences for guests in a spa setting. In a typical spa visit, there are many things happening simultaneously, not all of them physical, which makes it difficult to scientifically explain exactly what parts of the experience have a direct impact on wellbeing. When a guest goes to a spa, they are not only receiving a treatment. They are also separating themselves from technology, spending time in silence, and being touched by a nurturing healer. All of these things add to the physical application of the therapy to create an overall experience for the customer. To give an example, the effect of the nurturing healer is important, and it is the reason that an automatic massage chair (like the kind you might see at Sharper Image), although enjoyable, cannot seem to duplicate or replace the experience of actually being touched by a human being. 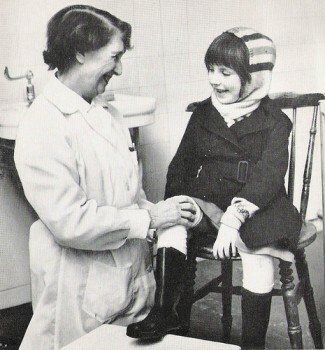 The “effect of person” was originally discovered in Pavlovian research on dogs in the 1960s (Anderson & Gantt, 1966). The presence of a researcher in the room with the dog had a calming effect. Their heart rate did not go up as quickly, and returned to normal much sooner whenever there was a person in the room. There is also research suggesting the presence of a person can have “marked effects on the heart rate of another person” (Whitehorn, Kaufman & Thomas, 1935 as cited in Gantt, Newton, Royer & Stephens, 1966, p. 31). 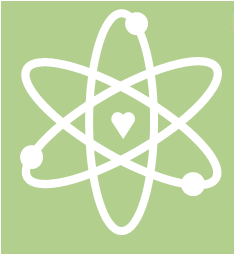 Darwin, for example, once described a heart patient with an irregular pulse rate which “invariably became regular as soon as my Father entered the room” (Gantt, Newton, Royer & Stephens, 1966, p. 32). Another doctor wrote of his amazement as a dying patient’s heart rate and heart rhythm changed “just as soon as a nurse began to hold his hand shortly before his death” (p. 213). What amazed him was that his patient was in a deep coma and should have been completely unaware of the presence of the nurse. A new piece of research studied this effect of person in an interesting way. 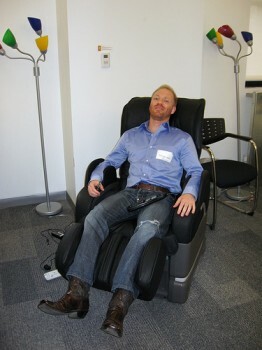 Researchers compared two groups of people having identical massages delivered by an electric massage pad in an easy chair. In one group, the massage was started automatically by a computer. In the other group, a human being flipped the switch. I should clarify that I actually think some of the massage chairs on the market are pretty amazing. And they do deliver a great massage. But there is just no substitute for humans healing humans through touch. Anderson, S., & Gantt, W. H. (1966). The effect of person on cardiac and motor responsivity to shock in dogs. Conditional reflex, 1(3), 181-189. Gantt, W. H., Newton, J. E. O., Royer, F. L., & Stephens, J. H. (1966). Effect of person. Conditional reflex, 1(1), 18-35. Handel, S. (March 24, 2012). Don’t Underestimate Good Intentions from http://www.theemotionmachine.com/dont-underestimate-good-intentions. The Emotion Machine. Lynch, J. J. (2000). A Cry Unheard: New Insights into the Medical Consequences of Loneliness. Bancroft Press. McCarthy, J. (2012). 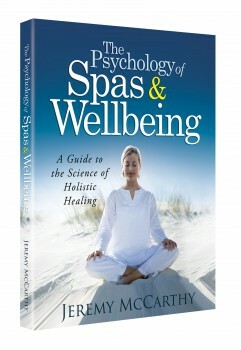 The Psychology of Spas & Wellbeing: A Guide to the Science of Holistic Healing. The Psychology of Wellbeing. The Healing Arts make the grade and are a wonderful career choice for anyone searching for higher purpose and meaning in their life. I think a human massage touch would also do it! Btw, I’ve recently moved back to the US after 8 years in Argentina, where the standard greeting AND leave-taking involves a hug and a kiss. Makes email feel a little thin. Must be time for another spa visit! Your comment reminds me of when I moved to Mexico to work in a hotel there. When I first arrived, I was shocked to see the Director of Human Resources walking around kissing and hugging all of the employees–something that would be fairly taboo here in the US. But in Mexico it would be a cultural faux pas not to greet someone with a warm hug and a kiss. That is only one of many reasons that I fell in love with the culture there.